The Sooners are in the College Football playoff for the second time in three years. #Sooners earn the No. 2 seed and will face Georgia in the #CFBPlayoff semifinal at the #RoseBowl! Georgia is one of only a handful of teams that Oklahoma has never faced. OU has only played the Rose Bowl once in 2002 season, beating Washington State. Georgia has only played it once as well, 75 years ago. Interestingly enough, Bob Stoops spoke with Georgia earlier this season about preparation and staying focused. The story of this matchup will be the impressive defensive front of Georgia against the high-powered offense of Oklahoma. A lot of talk will be about how OU hasn’t seen a defense as good as Georgia’s recently; in just this calendar year, OU has beaten Auburn, Ohio State, and TCU twice. All of those defenses had a hard time slowing down Baker Mayfield and company. 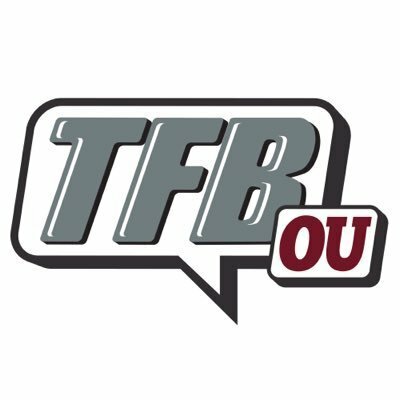 OU ranks 1st in the country in total offense and passing offense, while ranking 23rd in rush offense. Georgia ranks 18th in total offense, 99th in in passing offense, and 6th in rushing offense. The other side of the ball looks completely flipped from that. OU ranks 81st in total defense, 107th in passing defense, and 54th in rush defense. Georgia ranks 6th in total defense, 8th in passing defense, and 18th in rush defense.